A delicious voyage from Sydney to Auckland on Seven Seas Voyager beckons! 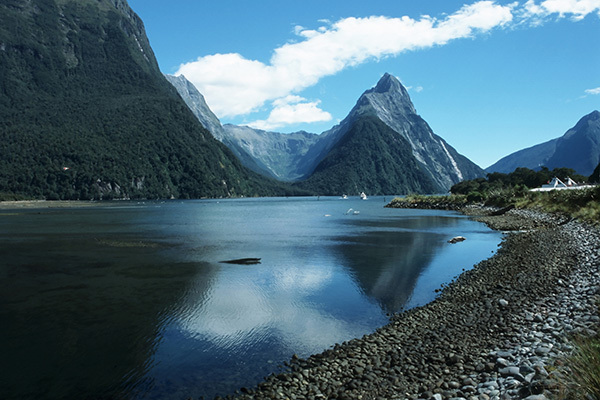 Please join me on this exciting January 2014 cruise where we will sail, sip and savor our way together through scenic and enticing New Zealand. We will carry our culinary compasses and our cultural passports to taste and explore the region’s fantastic cuisine and wonderful wines. The Kiwi kitchen is based on abundant local ingredients harvested from the ocean, the rivers and rich pastoral agricultural landscape. Cows and sheep graze New Zealand’s free-range pastures so the dairy products, especially the butter and cheeses, are luscious and the lamb famously tender and delectable. Shellfish such as oysters, scallops and mussels are renowned. 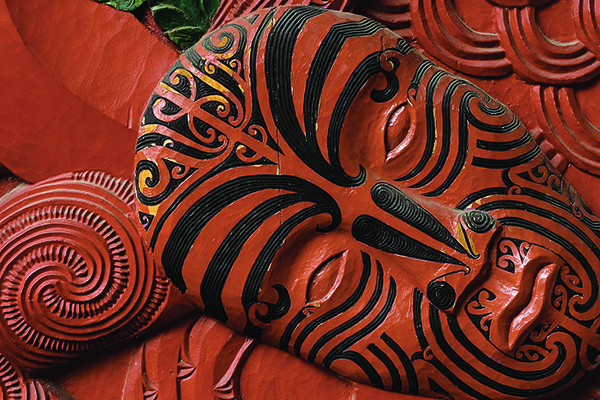 The country’s tie to the Pacific Rim and its Maori history is evident too with Polynesian spices used in hangi-style (smoked in a hot rock oven) dishes. Thanks to its temperate maritime climate, critics hail New Zealand’s wines as some of the best. For whites, it is the chardonnays and sauvignon blancs while for reds, it is the shiraz and pinot noir varietals that should not be missed. There will be wine tastings aboard ship and I will accompany the free, all-inclusive guided “Iconic Wines” shore excursion that visits three distinct vineyards in Marlborough. I will also be lecturing about the tastes and traditions of the ports, so you know what to try and what to bring home. Did you know for instance, that New Zealand produces divine honey and toffee? And besides what you experience in port, the flavors will continue aboard ship. I will host special food and wine pairing meals highlighting the countries’ bounties with dishes the Regent chefs have uniquely created just for this trip. Indulge in a 3-Night Post-Cruise Land Program for only $499 from Auckland exploring renowned wineries, and spectacular countryside with visits to Muriwai Beach, an award-winning olive-oil state and more.